At its 1st Production Department Premier press conference in Japan a new trailer of Square Enix’s Final Fantasy Versus XIII was shown. The trailer was full of Sony and Playstation branding, and very little word about Microsoft or the Xbox 360. 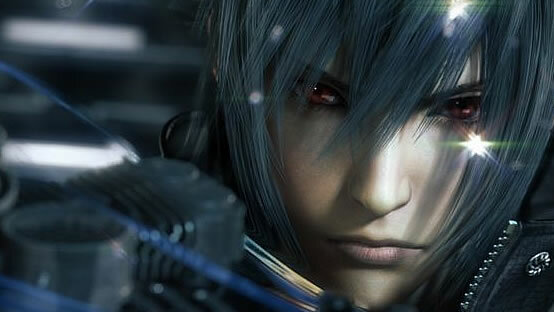 Whilst it isn’t entirely out of the question, the hope for a 360 version of FF Versus XIII is looking less and less likely, so 360 owners should stop holding their breaths for the mean time.